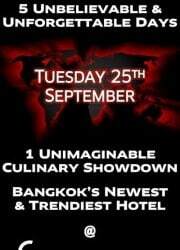 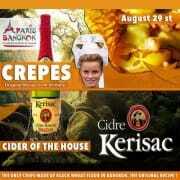 Global cuisine events and promotions. 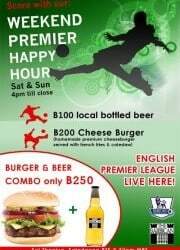 Once again, surely the best deal in Town ! 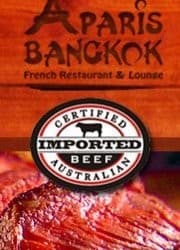 Made only with Australian Beef, if you’re a Beef Lover, you can’t miss this one. 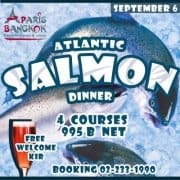 Thursday 6, don’t miss a great 4 courses salmon dinner, Free Welcome Kir. 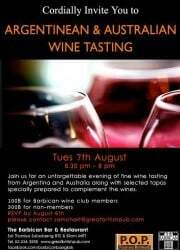 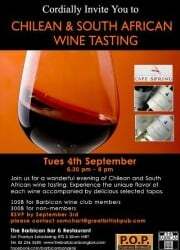 Join us for a wonderful evening of Chilean and South African wine tasting. 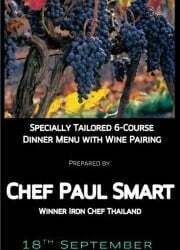 Experience the unique flavor of each wine accompanied by delicious selected tapas. 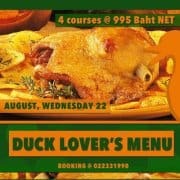 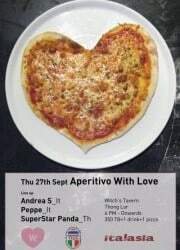 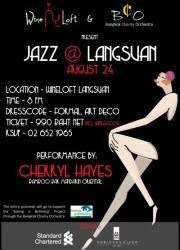 This thursday ( 22 nd ) , warm up for the week end with an amazing dinner including Foie and much more. 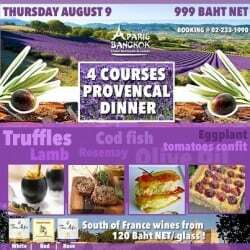 This Thursday, enjoy full 4 courses menu from Provence ( south of France ). 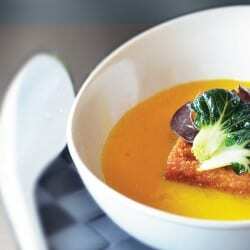 Truffles, Lamb, Cod fish and more. 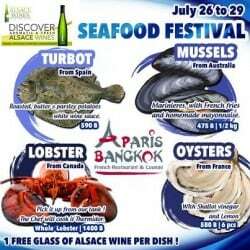 From 26 to 29 of July, enjoy imported fish and shell and get FREE ALSACE WINE and DRAFT LEFFE BLOND. 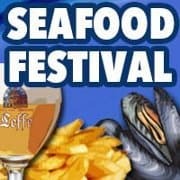 SPECIAL SEAFOOD LOVER ! 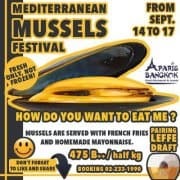 special FOCUS, Mussels, Oysters and more, 1 FREE ALSACE white wine per dish.